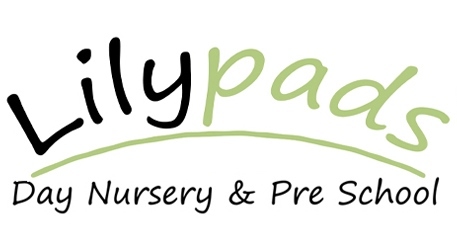 Lilypads Day Nursery and Pre-School is owned by Hayley Pidgeon and Dawn Edwards, who between them, have over 20 years’ experience working and managing day nurseries . 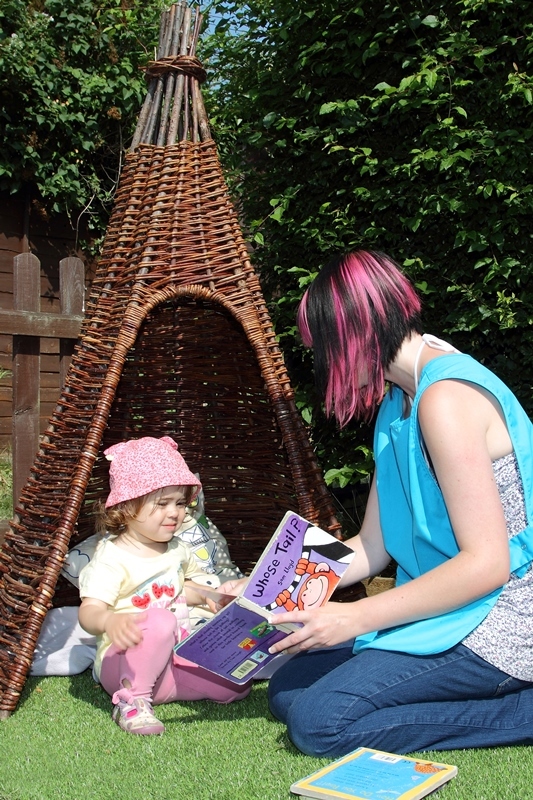 The nursery building was purpose built in 2000 and offers children a homely, family atmosphere. We are fortunate to have expansive, spacious, outdoor play areas with a separate, dedicated baby garden. The nursery is registered and inspected by Ofsted, ensuring that we meet all the requirements of the revised Early Years Foundation Stage. The nursery is a 30 place setting, situated in a peaceful location in Burton End, Haverhill, in spacious grounds behind the only thatched cottage in the town. We are situated in a prime location close to the town centre of Haverhill and are within walking distance to many residential estates, and local primary schools. 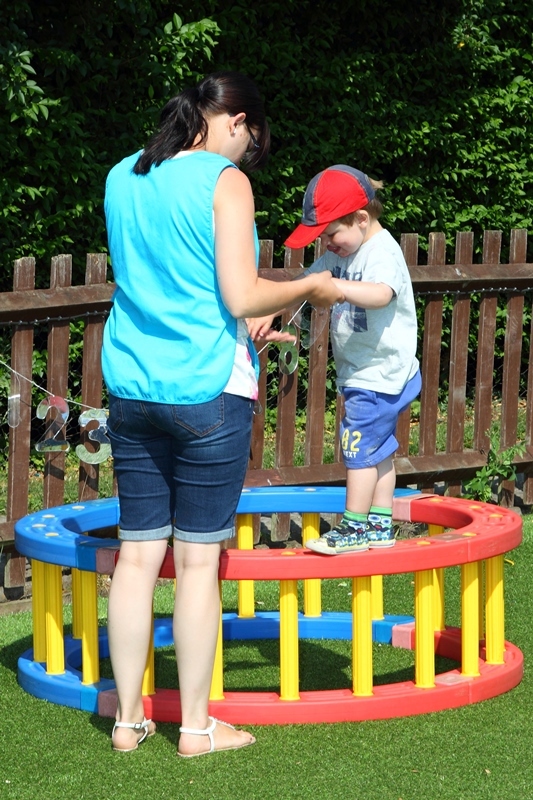 Hayley manages the nursery supported by a team of highly committed, passionate and experienced staff. Lilypads is a warm, friendly and happy environment to provide top quality childcare for children aged from 3 months to 8 years. Our aim is to “Provide high quality, stimulating and accessible childcare in our small intimate nursery for all children from birth to school age, providing a safe and supportive environment. We respect the role of parents and work in partnership to identify each child’s needs and provide regular communication on their progress. We aim to create an environment that fosters resilience and independence, helping the children to make positive choices about themselves and have a positive self-image”. We are open from 7.30am to 6.15pm 52 weeks a year and pride ourselves on our flexibility of sessions to parents and our affordability of excellent childcare. We also offer a holiday club for children up to 8 years old.
" 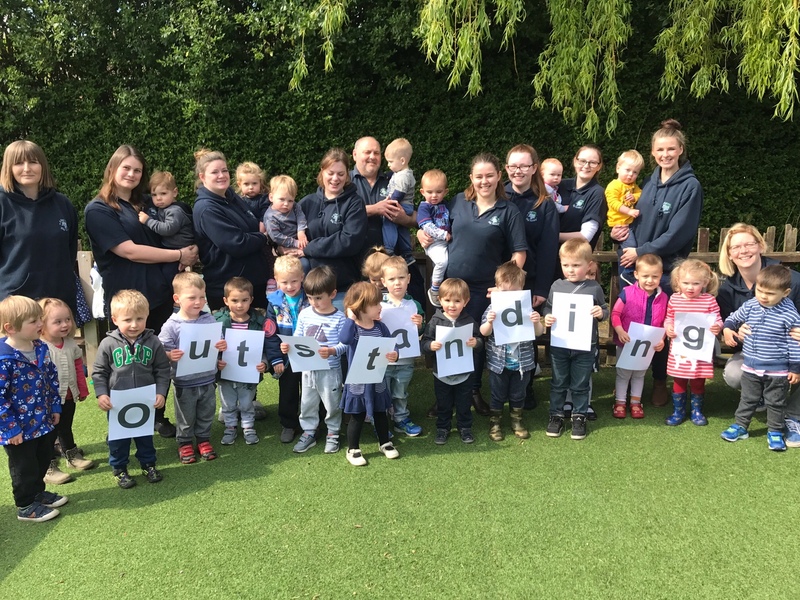 All staff demonstrate determination to provide excellent quality childcare"
" Children have heaps of fun and sustain interest in exciting activities that spur their investigative skills. They secure friendships and play confidently together"
" Children are extremely well behaved. They learn from excellent role models and consistently high expectations of staff"
" Babies move with confidence and interact exceptionally well." " Staff very clearly understand that all activites are learning opportunities. They value and praise all that children do"